Animal Health is important and Cowpoke Ranch Supply offers a full line of animal health care products to keep your pets and animals healthy. We have a large supply of pharmaceutical items, de-wormers to nutritional supplements, do-it-yourself low-cost vaccinations, joint products, fly control and more. 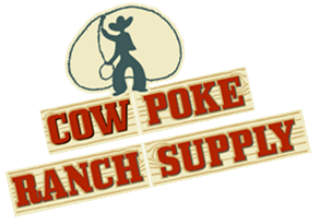 Cowpoke Ranch Supply carries it all.